Palmquist, Stephen (1993). Kant's system of perspectives: an architectonic interpretation of the critical philosophy. Lanham: University Press of America. Online. Palmquist, Stephen (2000). 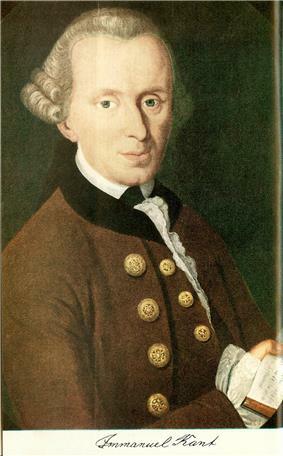 Kant's critical religion. Aldershot, Hants, England Burlington, Vermont: Ashgate. Online.